Over two days, you can rest in a dream tent, hold sound in your hands and listen through your fingertips, and build your own wind chime, Take a guided audio architectural tour, practice mixing samples into a live DJ set, and transform words from speech to text, and then into dance. Now in its 11th year, Sound Scene features sonic surprises and thought-provoking listening opportunities for all ages. Live performances will take place throughout each day by artists such as Layne Garrett, David Schulman, members of the National Symphony Orchestra, Smithsonian Folklife Festival visiting artists, and dance ensemble Errant Movement. A full schedule of live performances is available online. 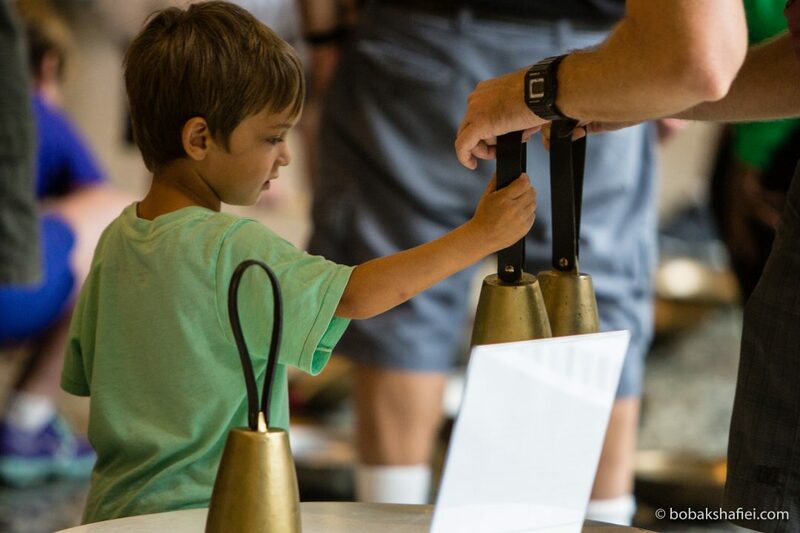 Small group workshops (all first come, first served) will include a guided sonic meditation inspired by Pauline Oliveros, an opportunity to remix playground rhymes into new hip-hop song, and guided listening sessions, and more. This project is supported in part by the DC Commission on the Arts and Humanities, which receives support from the National Endowment for the Arts.